VI stands for visual interface, the mechanism of editor is use to modify the data of an existing file respect to the requirement. In IT World, there are some default editors in various platforms. Vim : This is one of the text base editor in linux, which is not only use to create a new file, at also we use to modify the data of existing file. The function of this mode to write new data into the file and also to modify the data of file. 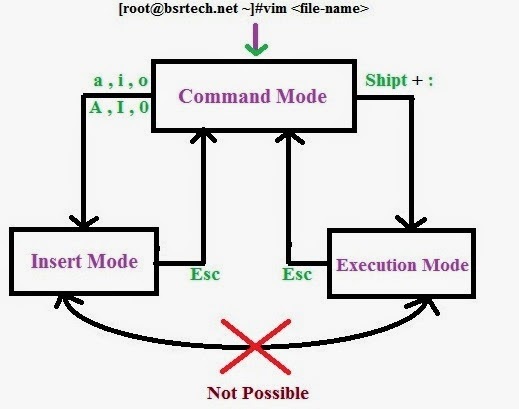 This is a last mode vi, which is use to save the modification of files and also to quit from vi. O --> It inserts new line above of the cursor. y^ --> It copies current position to beginning of the line.